I am going to be horribly superficial for a minute. The first thing that caught my eye with this book was the cover. I am a sucker for a beautiful cover and this book has exactly that. I didn’t even read what the book was about, all I knew was that it had a stunning cover that clearly said ‘historical fiction’ and so I made a snap decision and said yes to reviewing it. This book is written by Melanie Benjamin, who has written other best selling novels such as, The Aviator’s Wife and The Swans of Fifth Avenue. Knowing that she was an experienced writer only strengthened my excitement to start reading this book. Mary Pickford becomes known as the “Queen of the Movies”—the first actor to have her name on a movie marquee, and the first to become a truly international celebrity. Mary and her husband, Douglas Fairbanks, were America’s first Royal Couple, living in a home more famous that Buckingham Palace. Mary won the first Academy Award for Best Actress in a Talkie and was the first to put her hand and footprints in Grauman’s theater sidewalk. Her annual salary in 1919 was $625,000—at a time when women’s salaries peaked at $10 a week. Frances Marion is widely considered one of the most important female screenwriters of the 20th century, and was the first writer to win multiple Academy Awards. The close personal friendship between the two stars was closely linked to their professional collaboration and success. This is a novel about power: the power of women during the exhilarating early years of Hollywood, and the power of forgiveness. It’s also about the imbalance of power, then and now, and the sacrifices and compromises women must make in order to succeed. And at its heart, it’s a novel about the power of female friendship (summary from Goodreads). I love old Hollywood and reading this book brought to life a lot of the classic appeal of the silver screen in it’s hay day. I know only a few tidbits about Mary Pickford and Frances Marion prior to reading this book. 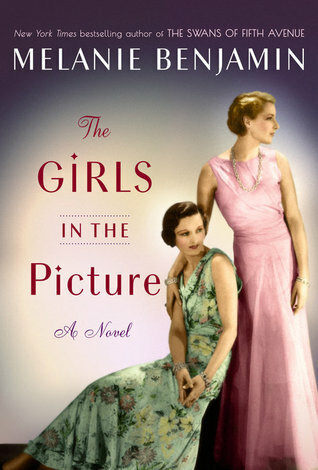 I thought that author did a lovely job describing the women and portraying their friendship in this book. I especially loved reading about the struggles of women in the early days of Hollywood. I thought that the author did a solid job with the historical details of old Hollywood itself as well as the time period. Because of this book, I was eager to read more about the two main characters, Mary and Frances. I thought the author did a lot of research and also worked to maintain the integrity and personalities of the real characters. The thing that troubled me about this book however was the way it ended. The ending it self wasn’t horrible, but the time period in which it ended bothered me. I felt that the author did such a solid job covering the early and middle years of their friendship, but the later years were barely ouched on. In my opinion this book should have ended sooner so to close on a higher, stronger note than it did. I hate when a book leaves me undesired. Did I love this book enough to give it 4 stars or did the ending bother me enough to give it only 3? In the end, I tipped the scale to a 4 star review since I hate doing half stars. It was really good except for the ending and the power couple in Mary and Frances was a joy to read so I went with the higher rating. 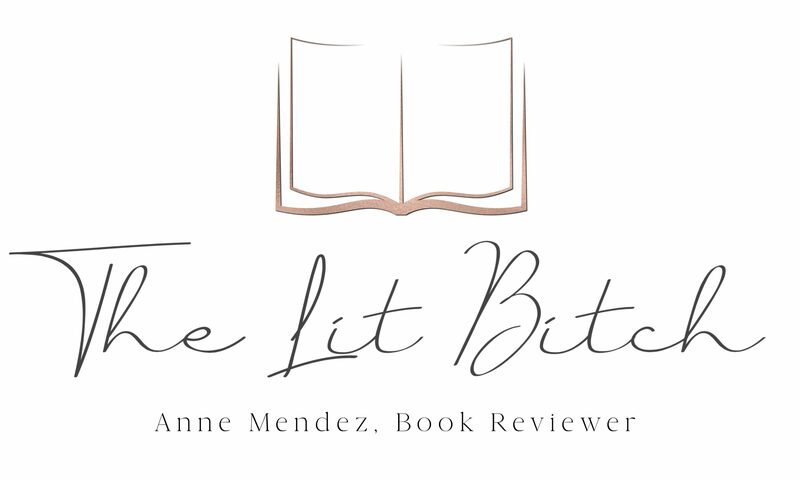 Free Review Copy Provided by: Wunderkind PR and the publisher, Bantam Books (Random House) in exchange for an honest review. All opinions are my own.